Missed last month’s list? Check out November’s list here. 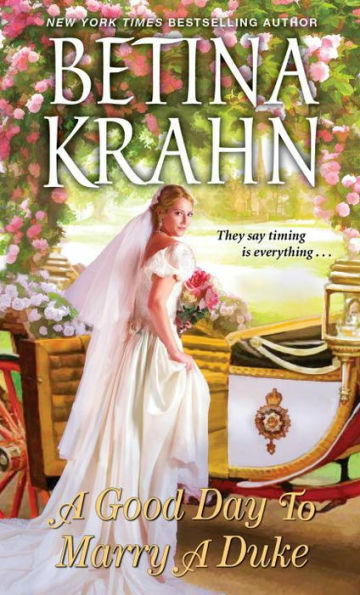 From award-winning New York Times bestselling author Betina Krahn comes a beguiling new romance brimming with her signature wit, timeless sensuality, and thrilling romance—as desire proves to be a great equalizer . . .
Daisy Bumgarten isn’t thrilled to be trying to catch a duke’s attention while dressed like a flower pot caught in a swarm of butterflies. But, after all, when in Rome (or in this case London society). . . . Since her decidedly disastrous debut among New York’s privileged set, the sassy Nevada spitfire’s last chance to “marry well” lies across the pond, here in England. If she must restrain her free spirit, not to mention her rib cage, so be it. She knows she owes it to her three younger sisters to succeed . . .
Now, under a countess’s tutelage, Daisy appears the perfect duchess-in-training . 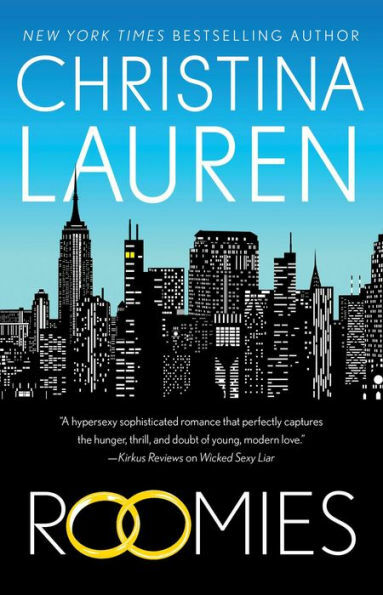 . . Until notorious ladies’ man Lord Ashton Graham, a distraction of the most dangerous kind, glimpses her mischievous smile and feisty nature—and attempts to unmask her motives. Daisy has encountered snakes on the range, but one dressed to the nines in an English drawing room is positively unnerving—and maddeningly seductive. 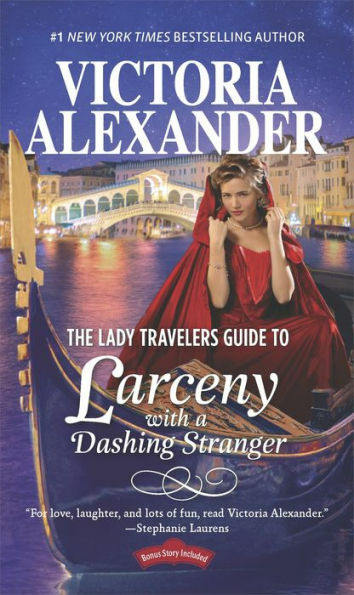 When a veiled plot emerges to show up Daisy as unworthy of the aristocracy, will Ashton be her worst detractor? Or the nobleman she needs most of all? 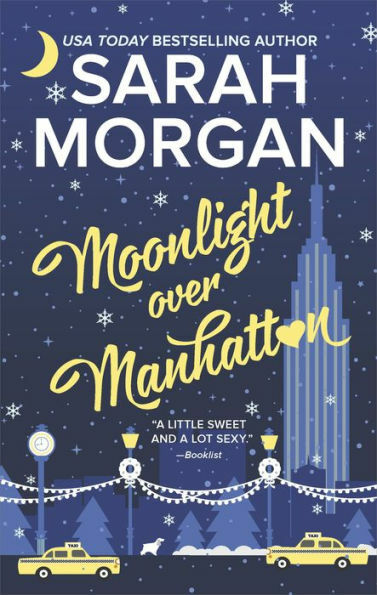 Sarah Morgan is back with more love and laughter in her acclaimed series, From Manhattan With Love, which Publishers Weekly calls a “sweep-you-off-your-feet romantic experience." Melina is one of two gorgeous twin daughters, the clever and considerate one who always spared her parents the humiliation of what her sister Maria had wrought. 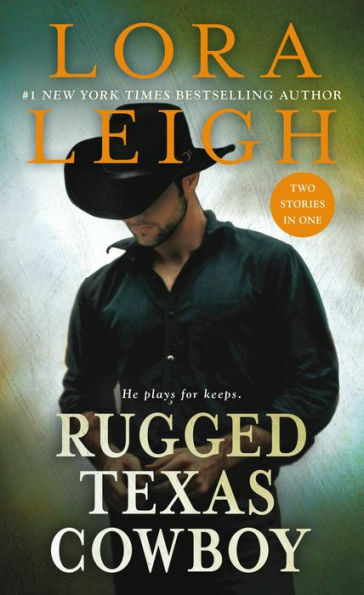 But now, Melina is finally ready to stand up for herself and seize control of her life—until she is kidnapped by a cowboy, named Jardin, who is dead-set on settling the score with her family. There’s only one catch: In capturing Melina, this tough, rough, hunk of a man has actually found a way to unleash her greatest fantasies, body and soul. 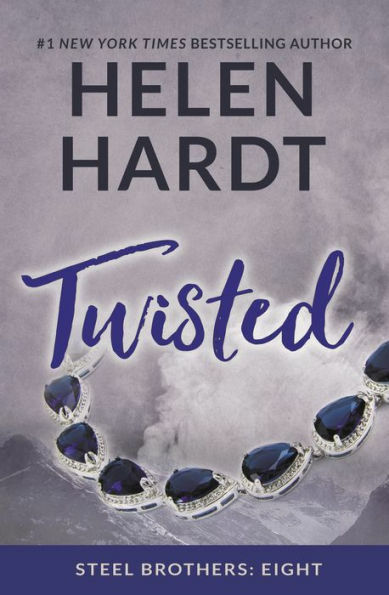 . .
Aiden can't afford to let anyone see the man behind the mask. To run the O'Malley empire, he has to be cool and controlled at all times. But the moment he meets Charlie, they're playing with fire. Her slightest touch is enough to send him over the edge. At first their ""engagement"" was a way to eliminate his enemies. 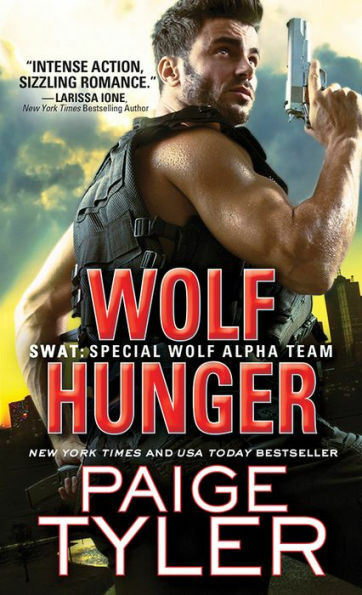 Now he'll do whatever it takes to keep her safe— even if he has to destroy his own family to do it. He wasn’t supposed to fall in love with his brother’s widow . . .
An affair is unthinkable, but their desire is undeniable. As secrets and lies are stripped away, Sadia and Jackson must decide if they’re strong enough to face the past . . . and step into a future together. 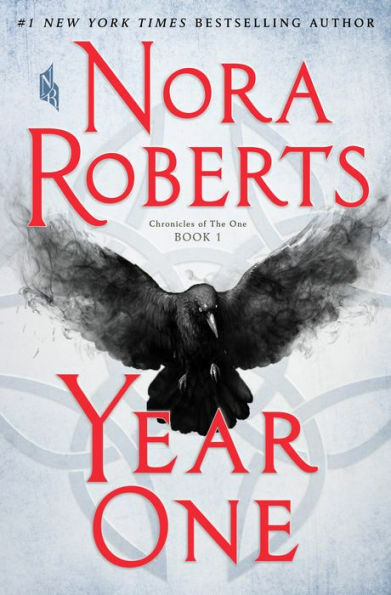 A stunning new novel from the #1 New York Times bestselling author—an epic of hope and horror, chaos and magick, and a journey that will unite a desperate group of people to fight the battle of their lives . . .